Sign up to receive 1 oz. 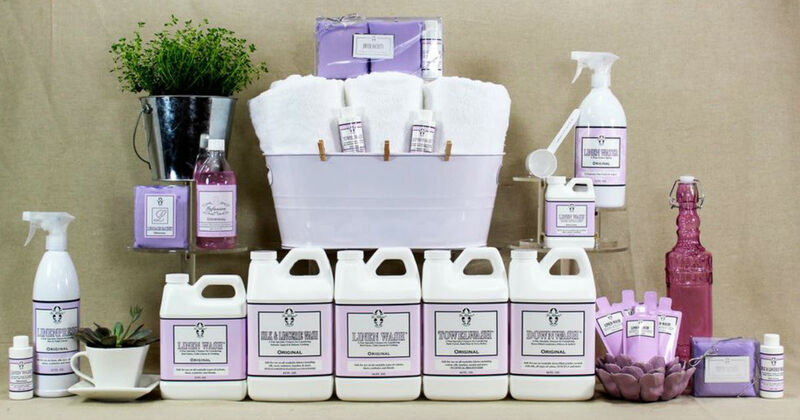 Travel Packs of Le Blanc's Original Linen Wash, Lavender Towel Wash, and White Flowers Silk & Lingerie Wash. Once your on the La Blanc Website click "Order Free Samples Here" link and an email form will pop up - send them your name and home address and that you would like free samples! While supplies last - can take several weeks to arrive.